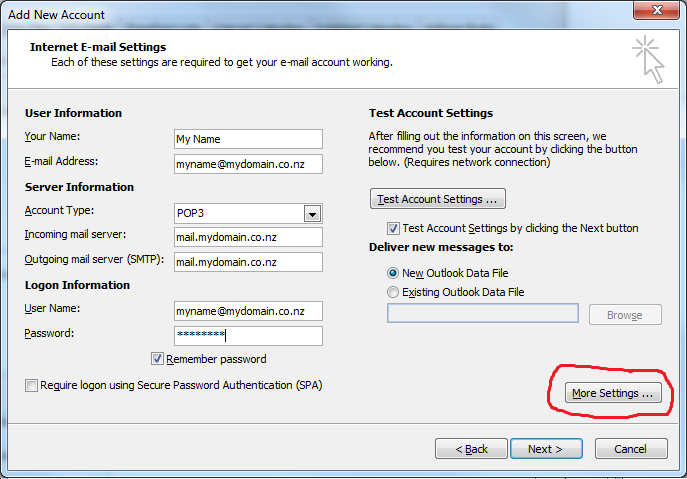 We will be setting up the email address [email protected] (fake email and domain) on Microsoft Outlook 2010. 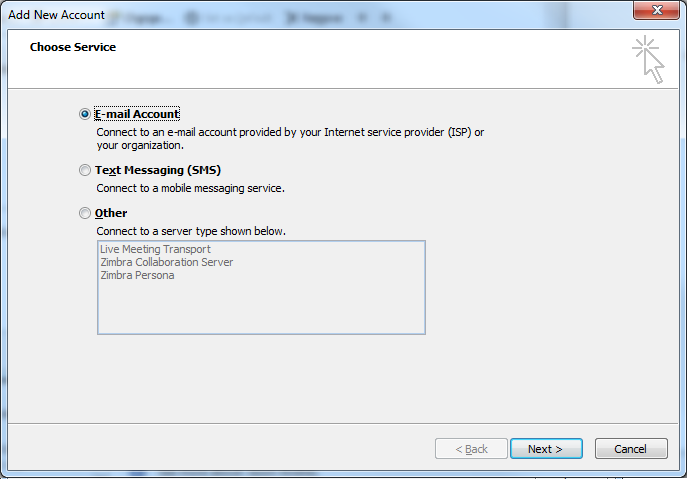 You can use the same settings to setup your POP email on Microsoft Express email, Thunderbird, MacMail, Zimbra email client etc. 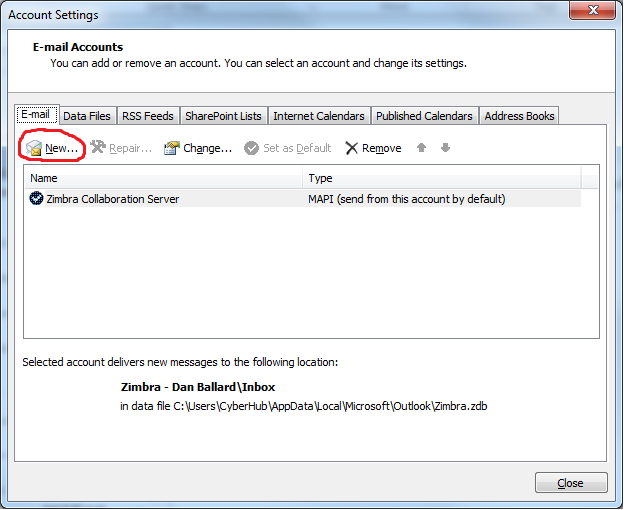 The example that I will be giving will be with Outlook that already has an email account setup, if you don't have any email accounts setup in Outlook you will be prompted to enter the following information the first time you open Outlook. Once you have done that click "New" unless you already have the email setup and you are updating your email settings because you have just moved your webhosting to CyberHub. Choose E-mail Account then Pop email. 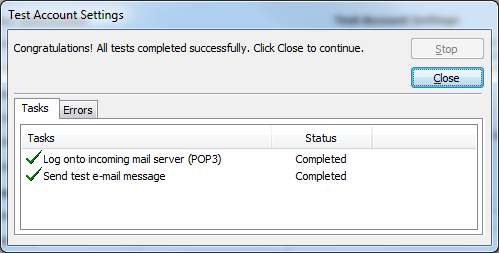 Then click the Advanced tab and ensure that Incoming server (POP3) is set to 110 and Outgoing server (SMTP) is set to port 26 you can use port 25 as below in the image but some ISP's block port 25 so you are best to use port 26. This is the default but it is good to check. 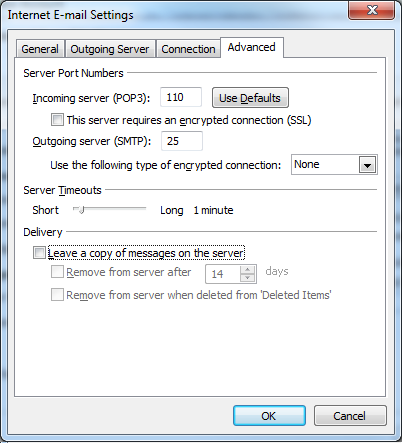 Also untick the option to Leave a copy of messages on the server. We do this so your webhosting account does not fill up emails and use up all your space. 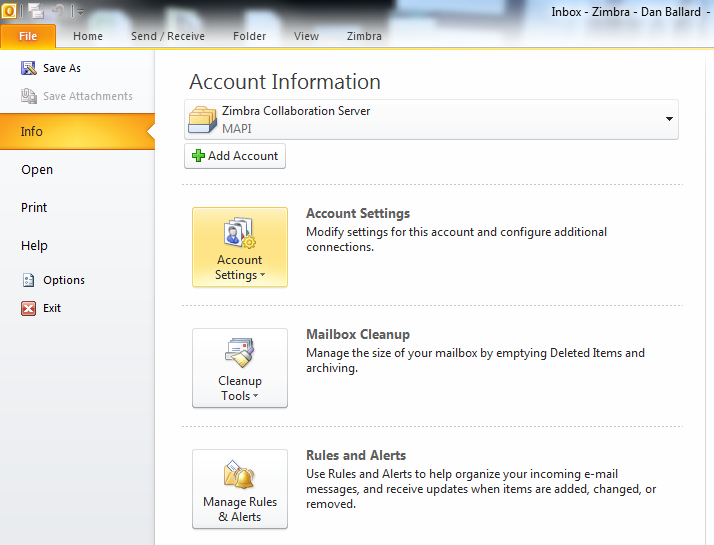 Click OK which will close the account then click Test Account Settings. 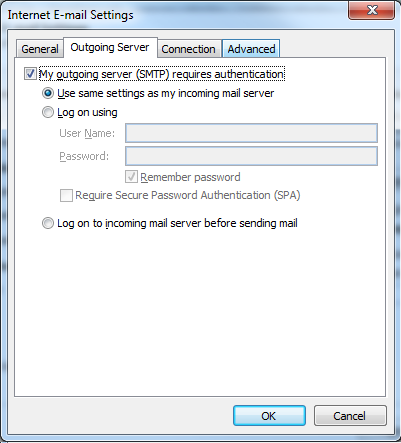 As long as you get the tick for both you know that everything is setup correctly and you can begin using your email account.